I kicked off 2018 by telling you about 5 Chicago startups that would help you keep your New Year’s resolutions. Those startups were focused on helping you eat better. To bookend the year, I want to focus on 5 Midwest startups whose technology will help you live better in 2019. We are witnessing an interesting and exciting shift in how technology influences consumer behavior. Consumers are moving from looking at their fitness performance and nutrition retroactively to leveraging advancements in technology to proactively improve their health and performance in real-time. And the Midwest is right in the heart of it. Livongo, which is dually-located in Chicago and the Bay Area, uses aggregated and analyzed health data to provide insights that help those with chronic health conditions to live better and healthier lives. The company’s pioneering of what it terms “Applied Health Signals” has attracted the attention of major investors. General Catalyst, which invested in fitness class app ClassPass, and Kinnevik co-led the company’s $105 million Series E round earlier this year. In addition to strengthening the company’s growth through financial capital, Livongo strategically acquired Chicago-based startup RetroFit earlier this year. RetroFit leverages technology to provide personalized, holistic weight management solutions for individuals and employment groups. 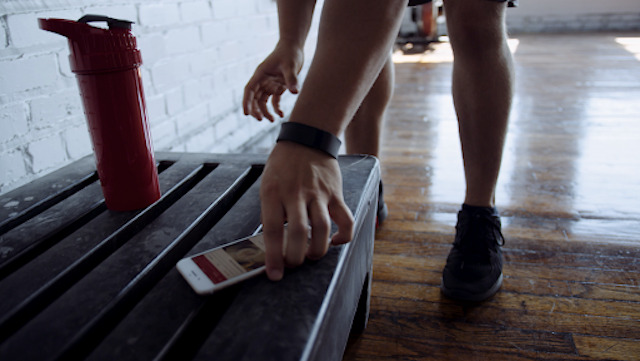 While many fitness technology companies seek to help consumers lose weight, Bulk, a Michigan-based startup, creates tailored workout programs and meal plans for those with no prior fitness experience to gain muscle. Using AI that learns individuals’ eating and training behaviors, Bulk recommends workout adjustments to users in real-time. Bulk is very early, but it has already received in-market attention through the Accelerate Michigan Innovation Competition and other Midwest startup events.